The 640 houses in the Castelnau Estate has its prestige attached to it. The royal look of the houses invites the envy of those who cannot occupy it. The dwellers of these houses can have their grandstanding due to the spectacular architecture. Everyone will accept how comfort meets the dignity in the homes of Castelnau Estate. But at London Gas Plumbers, we have a doubt. Without periodic plumbing services how one can live comfortably. That is why it makes sense for the residents of Castelnau Estate to partner with us for emergency plumbing. Other than apartments, there are many eateries and pubs in Castelnau. Hundreds frequent them to satiate their hunger and relieve the moods with their favourite beverages. The guests will keep on visiting the eateries as long as the essential amenities are provided. Hotels and restaurants require central heating, commercial gas safety, and need the services of drain engineers to remove the blocks in the sinks, drainages, toilets without which people cannot be satisfied. 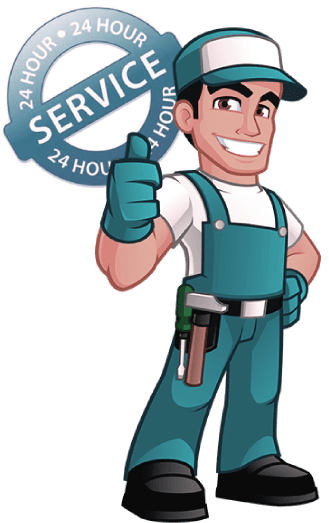 When the demand is like this there is a requirement to have a service contract with the best plumbers and gas engineers available in the city. Here in comes the relevance of London Gas Plumbers that has over 25 years of experience in the field. Residents let us have a discussion. Don’t you need bathroom refurbishing? Yes, you need periodic refurbishing with experts. And we are those experts who can offer services like water heater repairs and installs. You can reach us at 020 3968 4193.